A full 18 hole course, with something for all levels of player. £499 for full 7 day membership for new members. 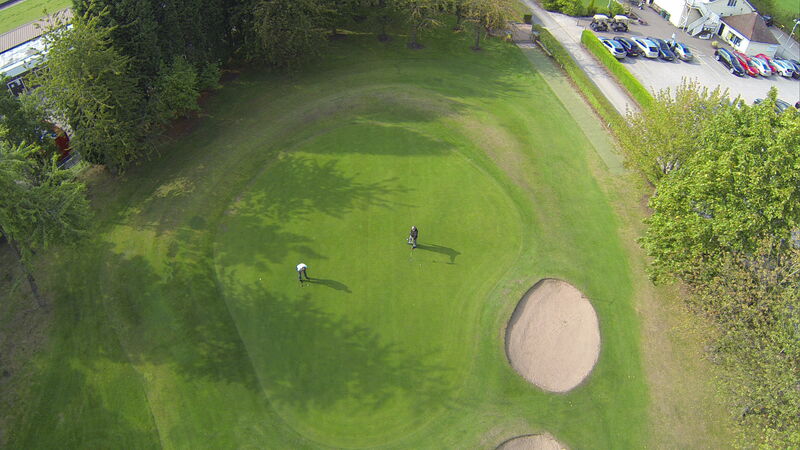 Play 2 courses, Runcorn and Eastham Lodge at no extra cost. Why not take advantage of this great offer and join today? Book your Tee Times using the button below. Course News: All 18 holes are open!! 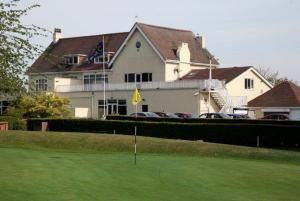 Runcorn Golf Club was established in 1909 and extended to an 18 hole course in 1977. The course was originally a 9-hole course on heath land until work began on the extra 9 holes in the early 1970’s. The course, which is situated on the highest part of Runcorn, is a mature tree-lined parkland course, with easy walking with views over the Mersey and Weaver Valleys. The course has superb greens that will test the best of putting skills. From the white tees our course measures 6048 yards at a par 69, with two par 5’s & five par 3’s. Members can now book via the app!